Fewer leads can actually generate more revenue for your business. It sounds crazy, right? For many businesses, Marketing is responsible for generating as many leads as possible in order for Sales to sell to more and more customers. So if you were to cut back on the number of leads you fed to Sales, then you would probably assume that Sales wouldn’t be able to sell as many deals. But what marketers fail to realize is that sending more and more leads to Sales can actually make them less productive. 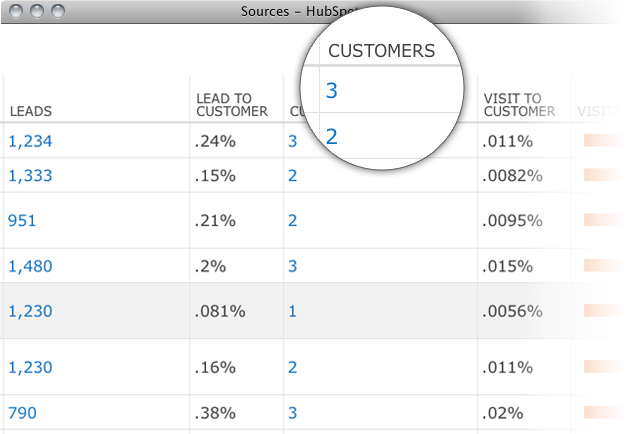 Get HubSpot's free CRM software here for the tools you need to align marketing and sales. A portion of the leads marketers generate are usually either not yet ready for a sale or not a great fit for the product. 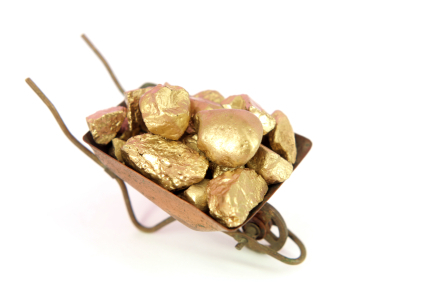 And it takes time for your sales team to sort through this junk in order to identify the gold nuggets (AKA potential sales). And when you increase the number of leads Marketing generates for Sales, you increase both the number of gold nuggets and the junk, and you can actually make Sales less productive, since it will take them more time to pinpoint the leads that are actually ripe for a sale. 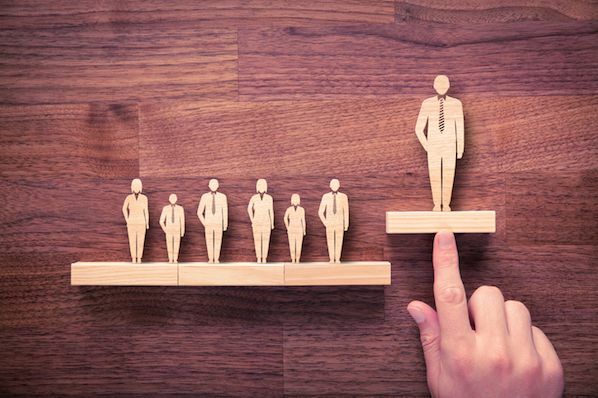 Implementing a Marketing Qualified Lead (MQL) strategy can help improve the efficiency and productivity of your Sales organization by feeding them fewer, higher quality leads. An MQL is a lead that is more likely to become a customer compared to other leads based on their activity before converting. As a marketing organization, if you only serve up the MQLs, then Sales spends less time searching for those MQLs in their typical process and more time selling to the golden nuggets you supply, thus closing more deals. An MQL at one company may be completely different than an MQL at another company. It’s important to do your own internal analysis of your leads and customers to create your business’ definition of an MQL. Here's how to get started defining an MQL for your business. The first step to defining an MQL is to dig into the data. Start by creating a list of all the activities a lead can complete before becoming a customer, such as requesting a demo or a trial of your product, visiting certain pages of your website, or downloading certain pieces of content. When analyzing these activities, you want to look for items with the highest close rates. Closed-loop marketing analytics will really help to do this complicated analysis for you! 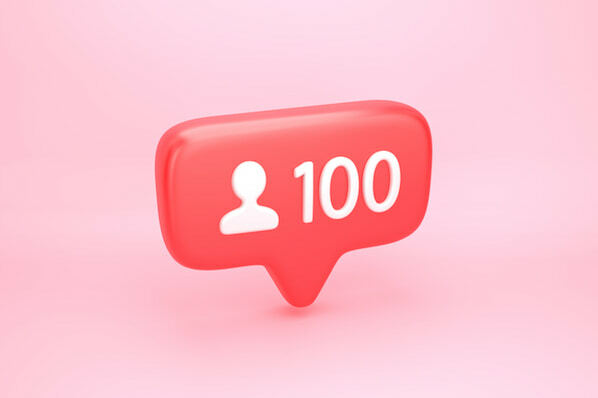 For example, if you are looking at the close rate of leads that request a trial, you’ll want to take all the leads took a trial and became customers, divided by the total number of leads that took a trial. This will give a close rate for the trial activity. Once you determine all the close rates for your conversion events, compare them against one another. At this point, you'll want to focus on the top events with the highest close rates. From this, try to eyeball a threshold close rate that separates the men from the boys. Most of your close rates may be close to 1%, but there may be 3-5 that are closer to 5%. These top-closing events will define your MQL. Every lead that converts on one of these events now qualifies as an MQL for your business. Once you’ve determined what an MQL looks like for your company, then you can start to analyze the volume of leads that complete these MQL activities. If the volume of MQLs is sustainable for the number of sales reps in your organization, then only deliver those leads to Sales. They should be able to close more deals with these leads than from the entire lead flow. If you don’t think your lead volume of MQLs is able to support your entire Sales team, then it’s time to start focusing on how you, as a marketer, can start generating more MQLs. To do this, try incorporating more calls-to-action on your website and in your content that direct leads to your high-converting events, or make it easier for leads to navigate to the high converting pages of your website. While you do this, you should find ways to highlight these MQLs for your sales team. It’s important to communicate that these leads close at a higher rate and should be worked before any other type of lead. Even if you can’t feed your sales team only MQLs, helping them prioritize and focus on these types of leads will improve your company’s bottom line. Have you implemented a MQL strategy for your business? What results have you experienced?